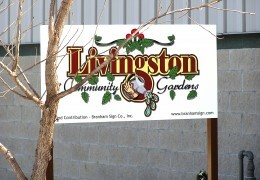 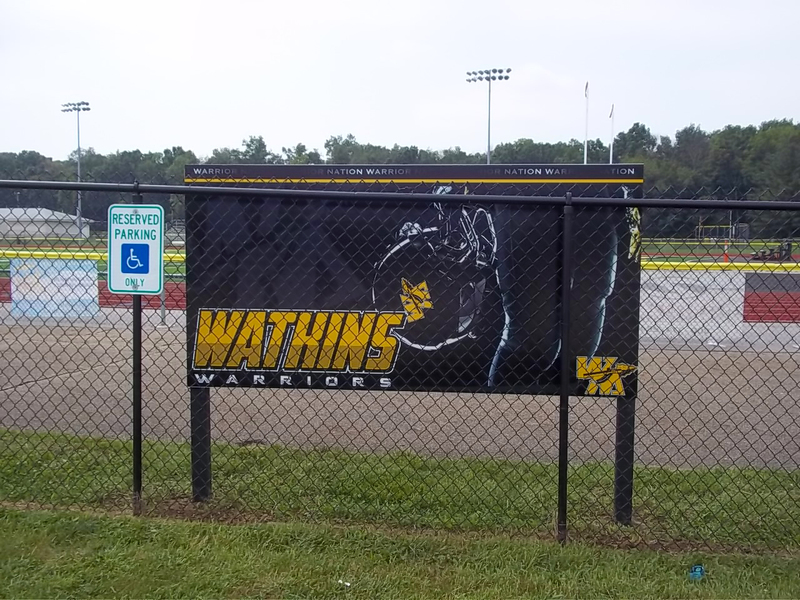 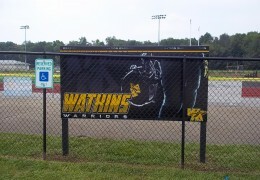 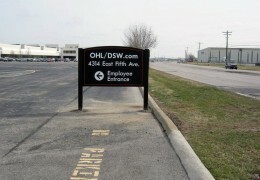 Post and Panel Signs add Curb Appeal and bring business names closer to potential customers. 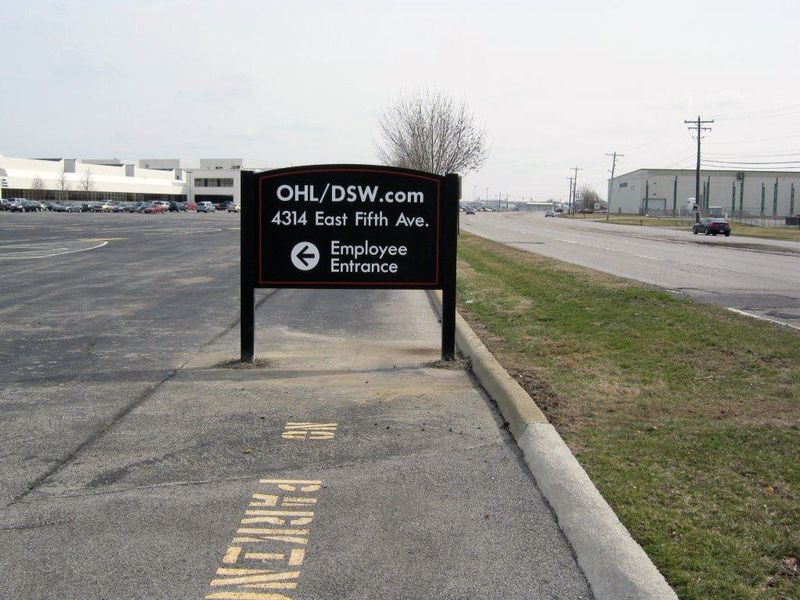 At Branham Sign we offer a number of business signs and architectural signage solutions, such as wood post and panel systems, aluminum signage and post to metal panel and post systems. 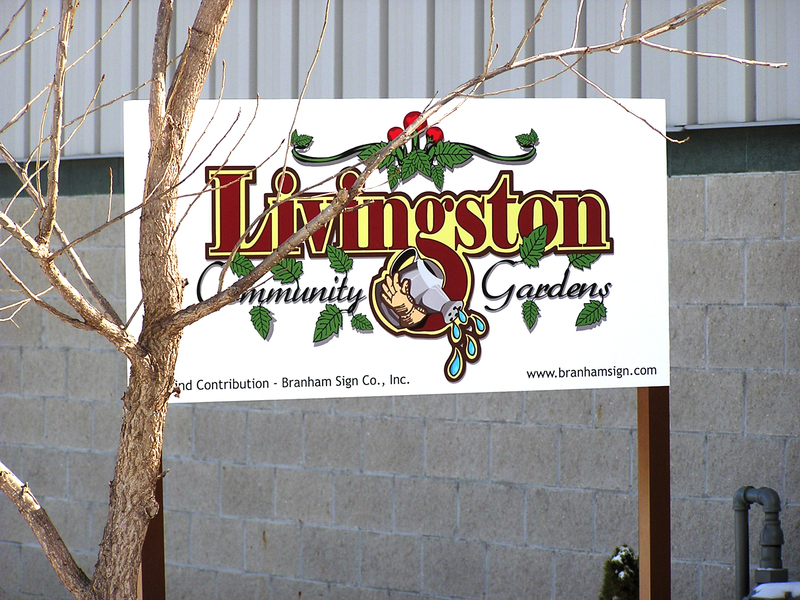 Post and Panel signs come in many shapes and sizes depending on the specific message that it’s intended to communicate.